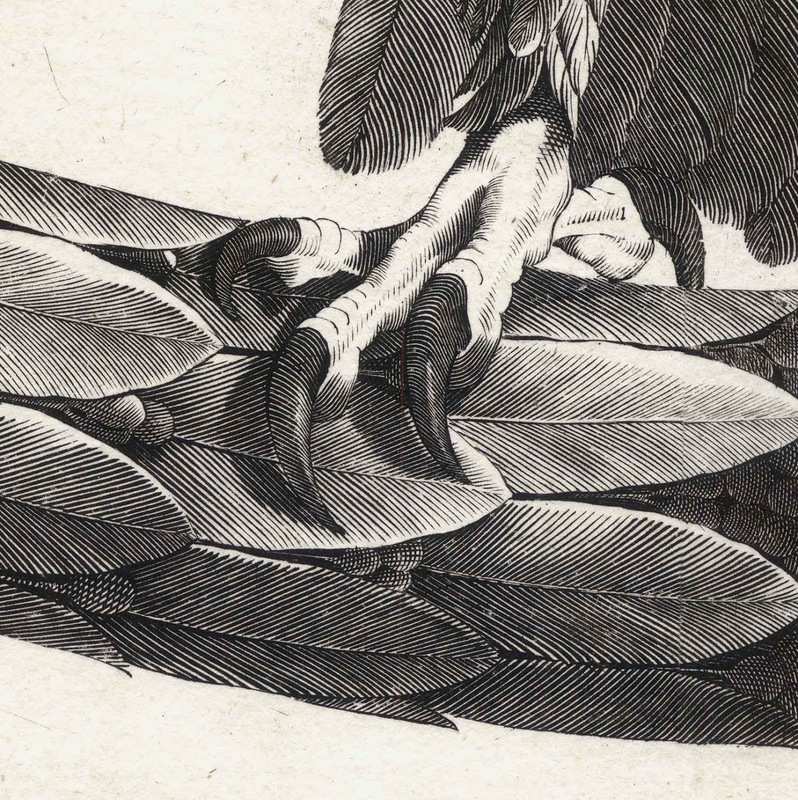 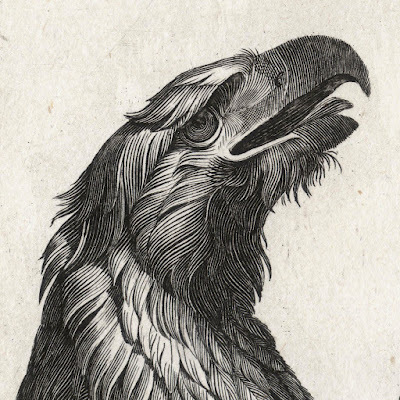 “Eagle with outstretched wings resting on a section of a laurel wreath“ (descriptive title only) (aka “Dal naturale l'anno 1794” [“From the natural year 1794]), 1794, plate 9 (“Tav. IX”) in the series of 20 plates (with the addition of a title and dedication plate to Lodovico Galeazzo Busca Arconati Visconti, marchese di Lomagna) after Giocondo Albertolli (1742–1839) in “Miscellanea per i giovani studiosi del disegno .... Parte terza” (Miscellanea for young scholars of drawing .... Third part), 1796, published by Giocondo Albertolli in Milan, page 22. 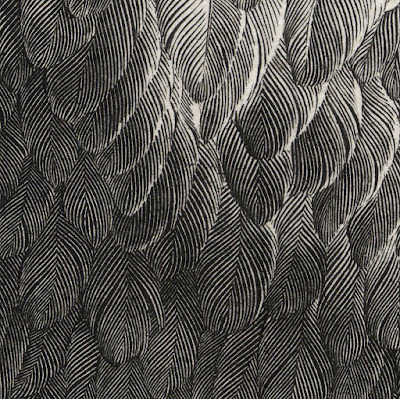 Etching with engraving on heavy laid paper with watermark. 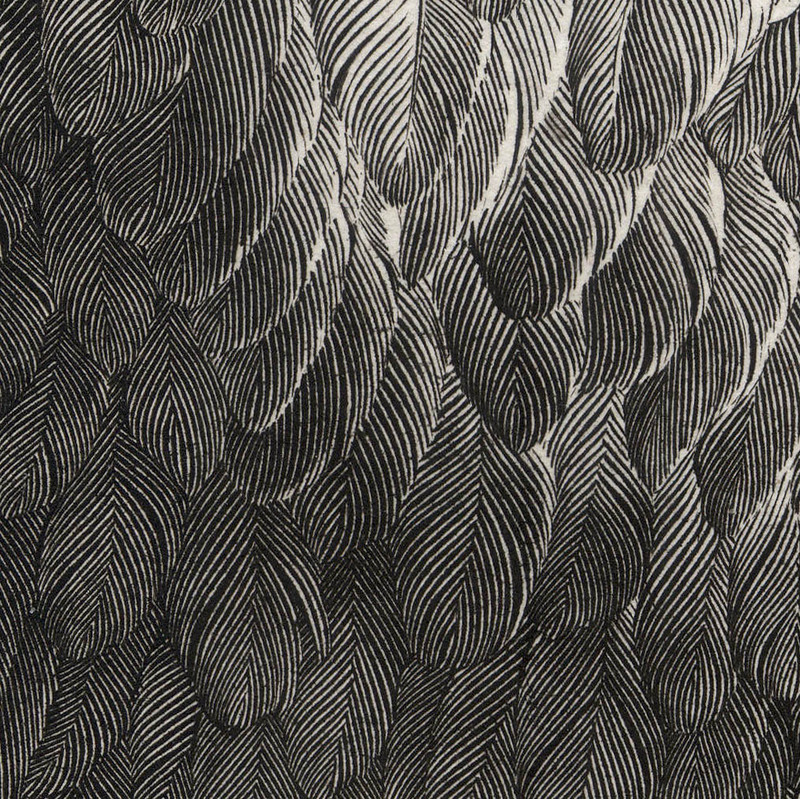 Size: (sheet) 44.8 x 55.6 cm; (plate) 42.8 x 53.8 cm. Condition: crisp, richly inked and near faultless impression with small margins. 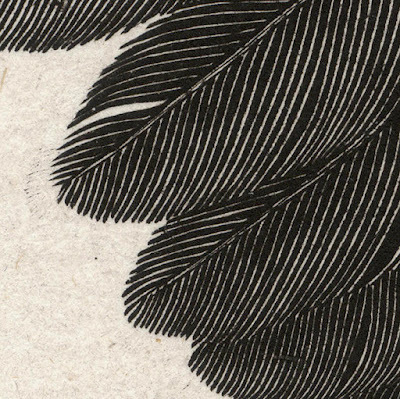 The sheet is in an excellent condition (i.e. 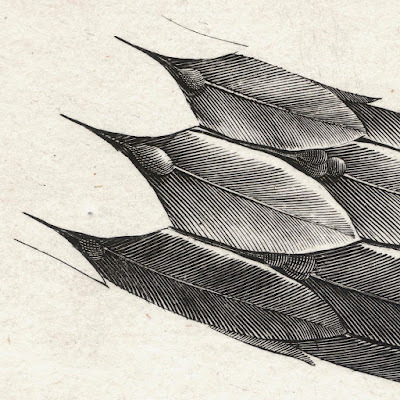 there are no tears, holes, folds, abrasions, stains, foxing or signs of use). 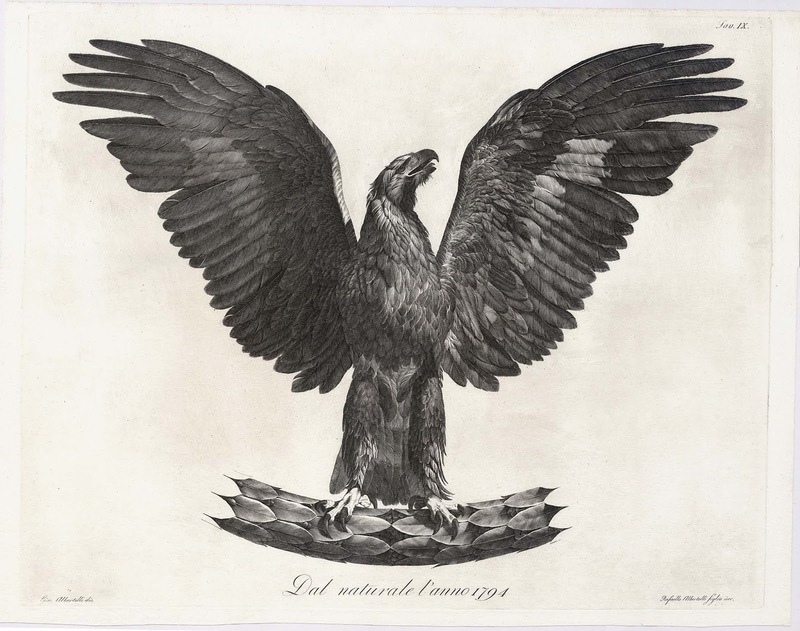 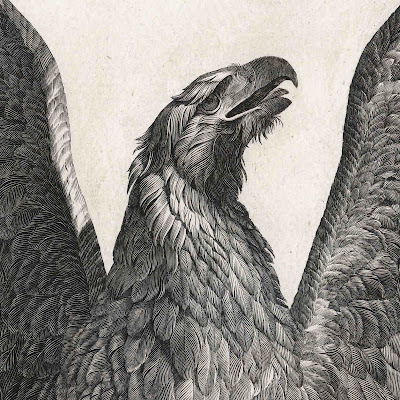 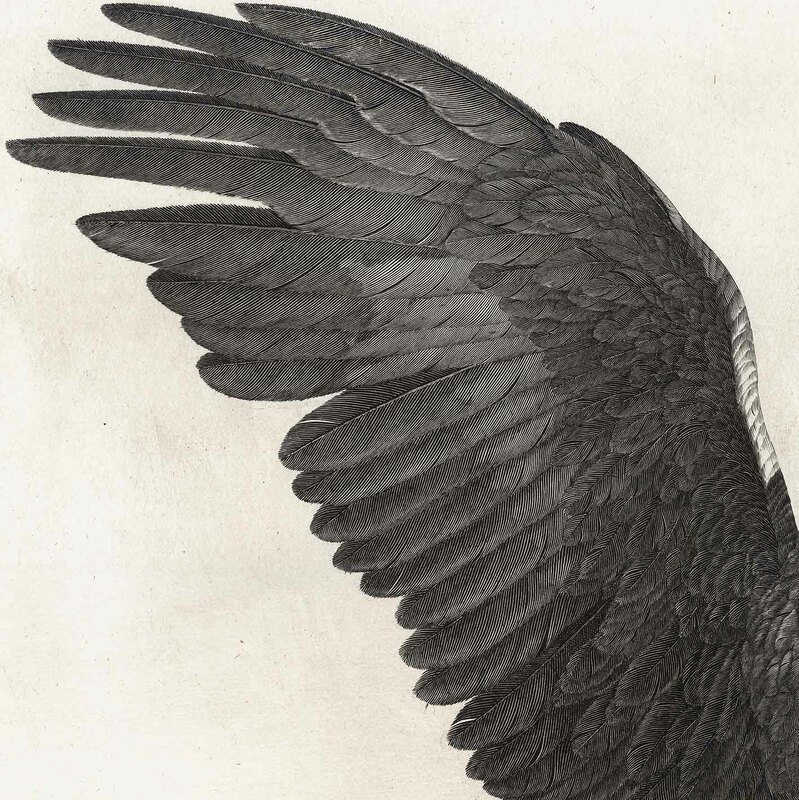 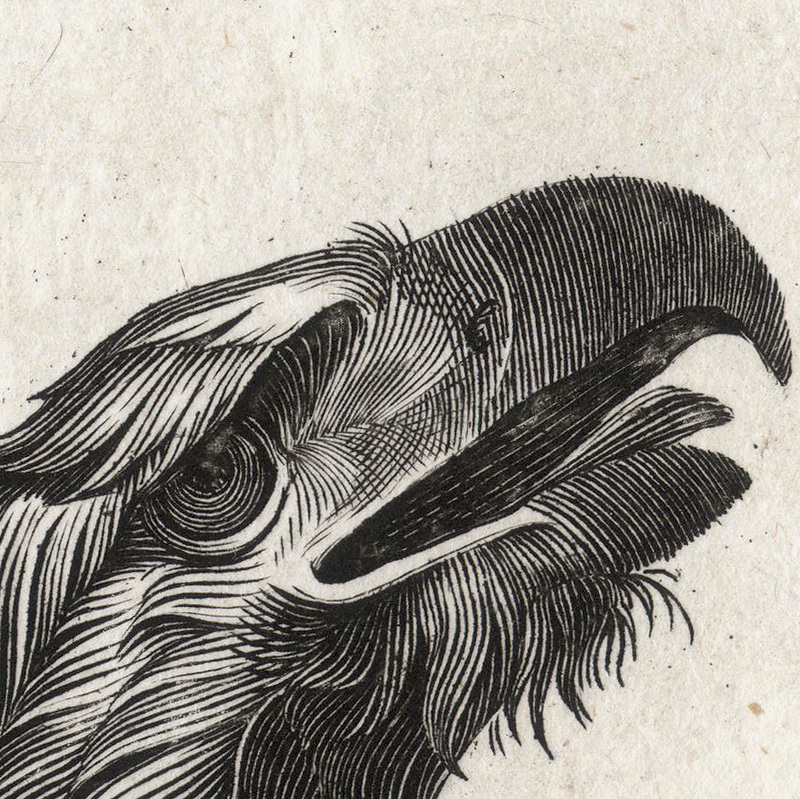 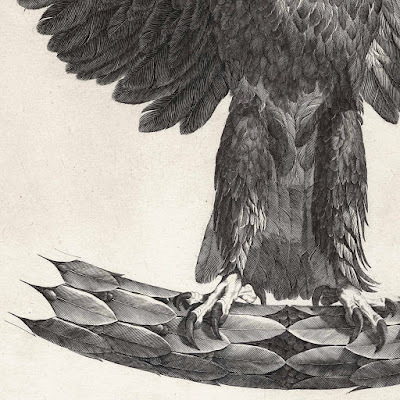 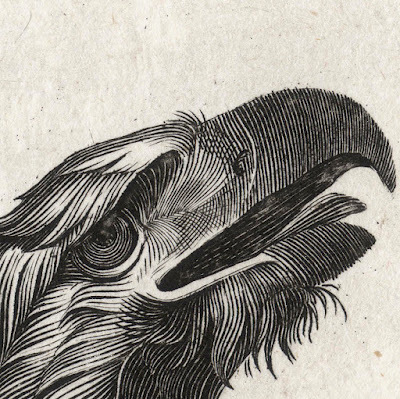 I am selling this impressive etching an eagle that I understand is based on the symbol of the Cisalpine Republic—a sister republic of France in Northern Italy from 1797 to 1802 (see the discussion about this print in the pdf file offered by robinhalwas.com [p. 5]: https://ilab.org/sites/default/files/catalogs/files/1722_18033_20albertolli.pdf—for AU$350 (currently US$248/EUR218.54/GBP18.43 at the time of posting this print) including postage and handling to anywhere in the world (but not, of course, any import duties/taxes imposed by some countries). If you are interested in purchasing this visually arresting print executed with the highest level of skill and discipline, please contact me (oz_jim@printsandprinciples.com) and I will send you a PayPal invoice to make the payment easy.